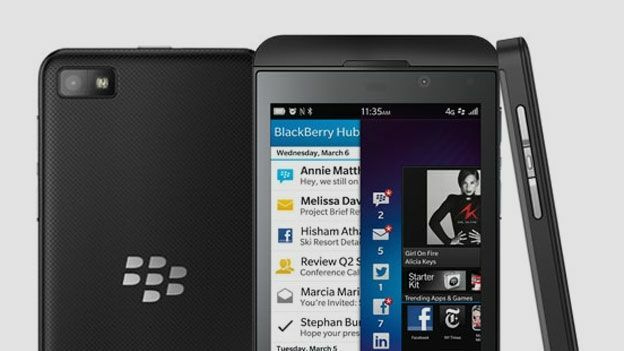 BlackBerry's new boss has dismissed the idea that it is preparing to abandon making phones as “ridiculous”. Chen said that the company needed to “preserve the reason why BlackBerry is around”. Speaking to CrackBerry, John Chen also brushed aside suggestions that the company is considering dumping its BlackBerry 10 operating system and adopting Android. He also cautioned investors against punishing the company for not adopting Android. “Jumping to anything is inappropriate,” he told the site when asked if the company was considering the move. Chen was named as the executive chairman and interim chief executive of the struggling handset maker last week. He replaced outgoing boss Thorsten Heins. However, Chen has little intention of taking on the role full time. He revealed that is "looking for a software person … somebody who understands the services side of the equation also.